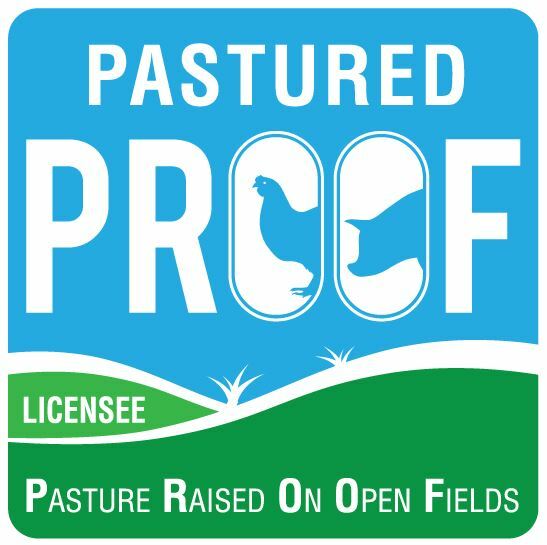 Do you want to be a successful pastured pork or egg producer? We want you to be a success and become a part of this expanding industry. Avoid the pitfalls, be aware of you legal obligations and what codes and regulations you need to follow. We know how important it is to get the right information and guidance when starting out in any business venture and that is what we will deliver to you at our workshops. 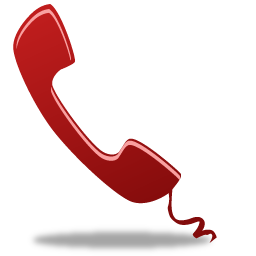 You will also become a part of our network with ongoing help and resources. 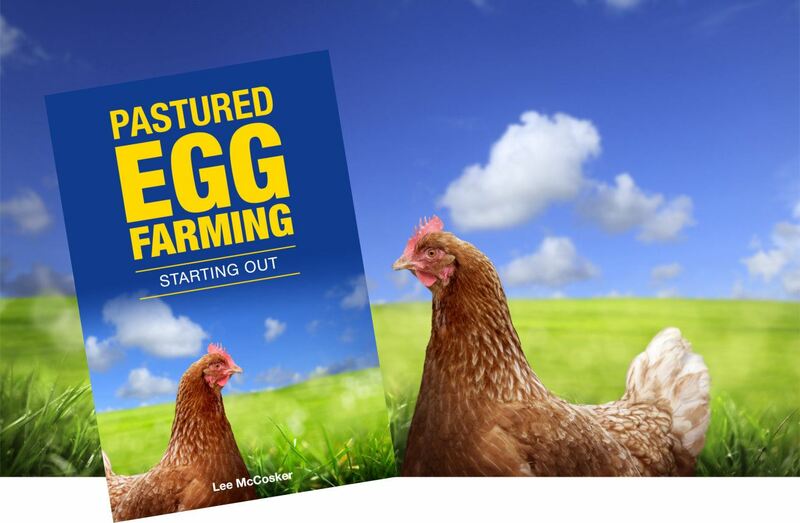 Introduction to Pastured Egg Farming from Lee McCosker on Vimeo. Loved the work shop and lee and her husband were fantastic. Speaking in real terms and language beginners understand without the hype and sales motives of others. Will recommend to anyone interested in starting backyard operation or small scale sustainable farming. 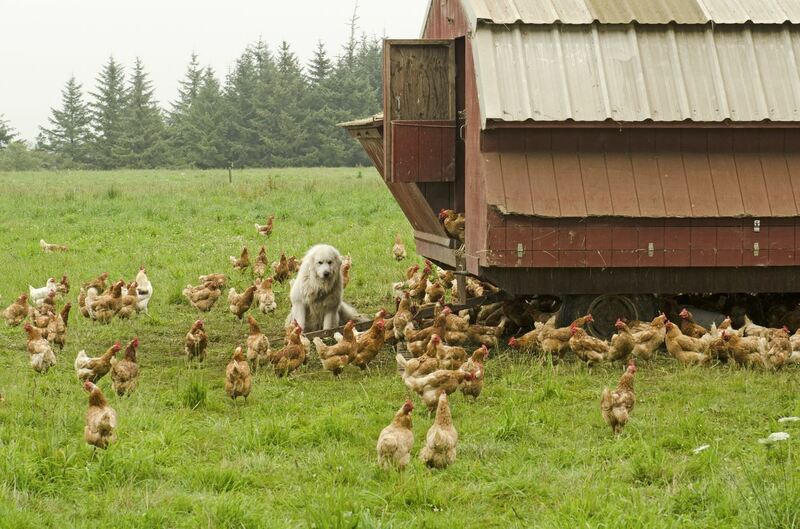 Workshop provided up front view of all aspects pasture raised egg production. Extremely valuable information presented in an easy to follow format. 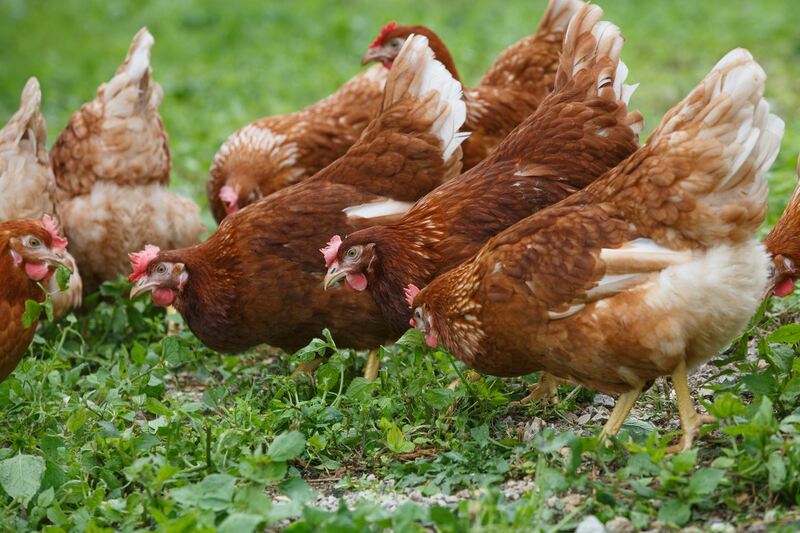 This is a must do course if you are thinking about pastured egg production. The investment of your time and money to do this course will pay dividends. J. 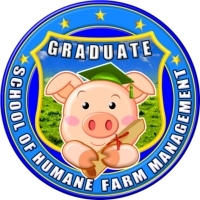 "If you're after excellent training in free range pig farming - this is it!! 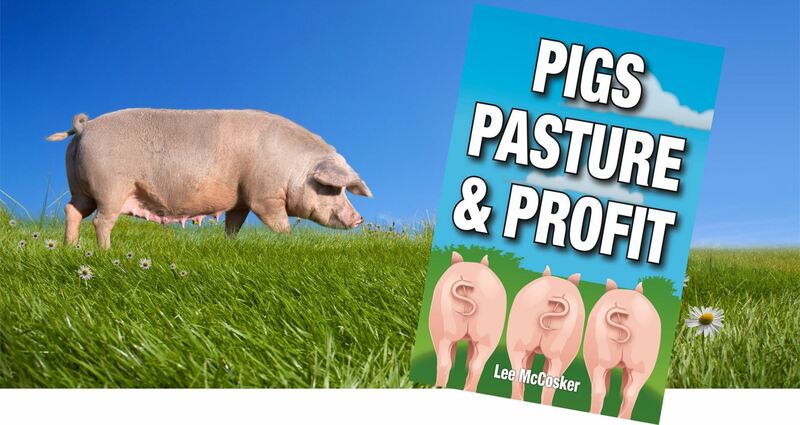 A fantastic combination of practical, theory with wealth of experience makes this a 'MUST DO'' course for all pig farmers." 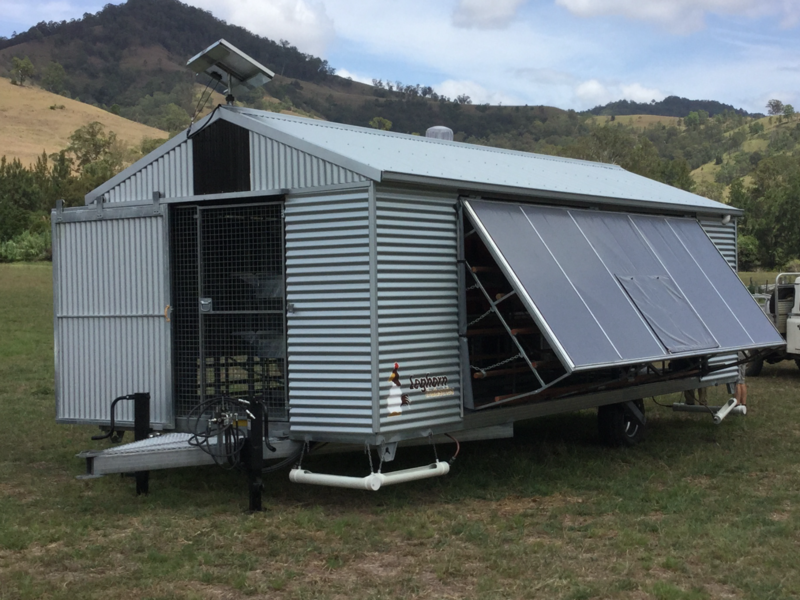 "Excellent start to free range pig farming - very informative!!"